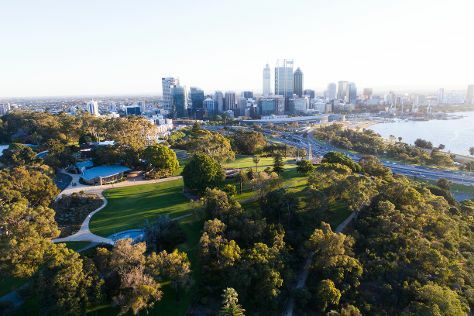 On the 1st (Wed), contemplate the waterfront views at Swan River, then contemplate the long history of The Perth Mint, and then stroll around Kings Park & Botanic Garden. To see photos, more things to do, ratings, and tourist information, go to the Perth trip itinerary planner. In January, daytime highs in Perth are 38°C, while nighttime lows are 20°C. Wrap up your sightseeing on the 1st (Wed) early enough to travel back home.